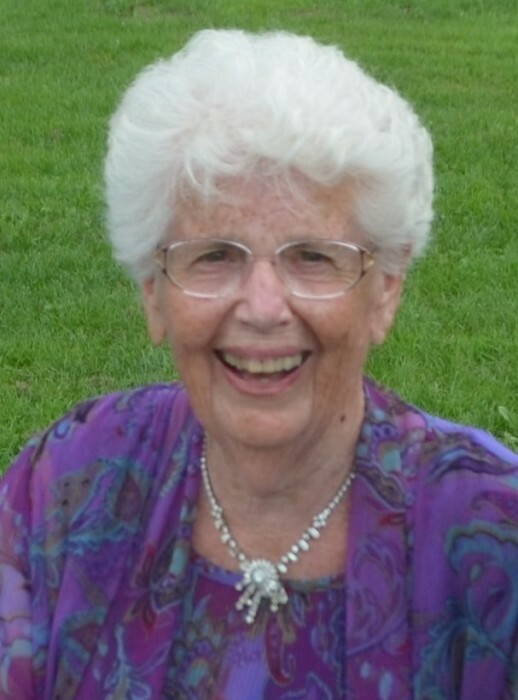 The family announces the death of Beryl McBride, the loving wife of Arthur McBride. Loved mother of Reid McBride (Julie), Lori Fleming (Stephen) and Bryce McBride (Melanie). Extreme Grandmother of Nicole, Ana, Thomas, Elyse, Sébastien, Daniel, Trent, Benen, Isla and Eamon. Daughter of the late William Thomas Menear and Anna Marie Saout. Sister to Mayzelle Phyllis Allen of West Vancouver. According to her wishes, cremation has taken place and there will be a private memorial service on the knoll of her beloved Walloan Farm. In lieu of flowers, a donation to the Canadian Cancer Society or the Pembroke Regional Hospital would be appreciated.